AKIM Engineering is a design and consultant firm mainly focus on sustainability and energy efficiency in the scope of installation design. Since its foundation AKIM Engineering prioritizes green building and integrated design as philosophy of the company. AKIM Engineering is established in 1979 by the mechanical engineer Süleyman Akım. The company flourished rapidly and engaged in many prominent projects over the years. Our design team consist of dynamic and experienced engineers who lead their fields. 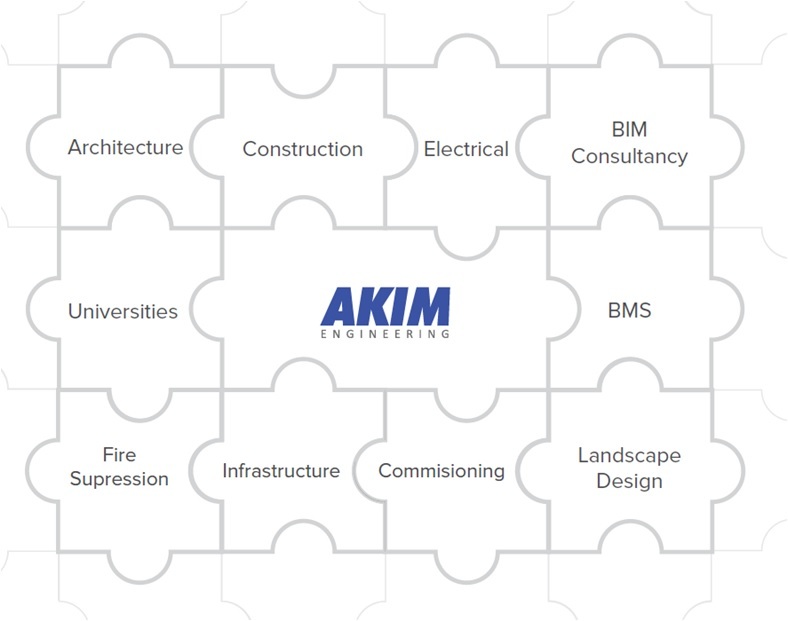 Unique solutions, multidisciplinary work, up to date design approaches form AKIM Engineering's core.